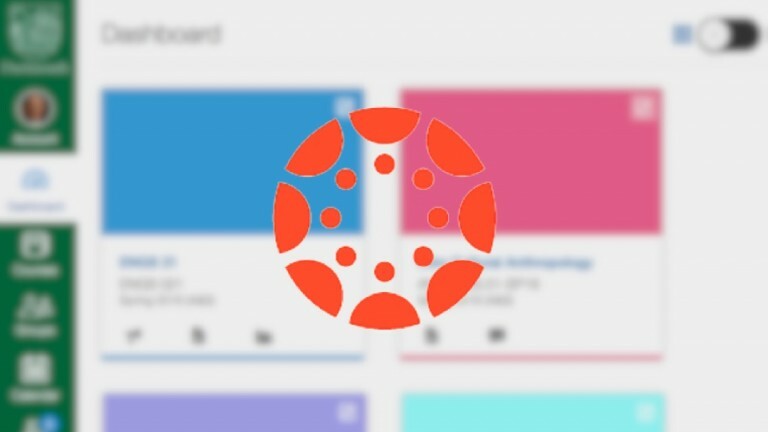 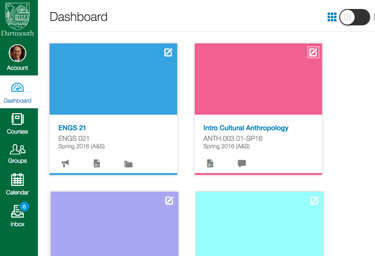 Canvas Global Announcements and Dashboard notifications have been updated for the Canvas UI. 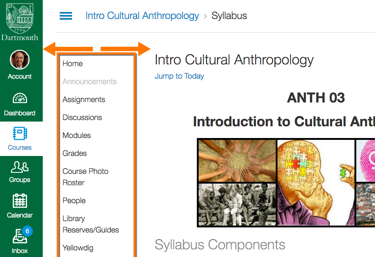 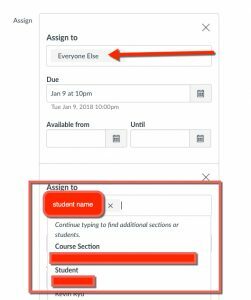 The next time you log onto Canvas, expect to see notifications that look like the image below! 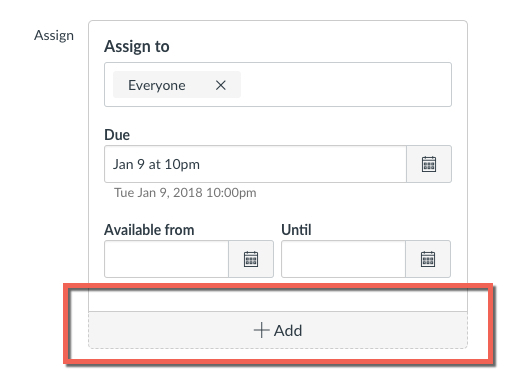 When creating a new calendar event, users can choose to create multiple occurrences of the event every day, week, or month. ...continue reading "Canvas Feature: Recurring Events in the Calendar"
After the new Canvas production release on June 6th, instructors will have the option to create assignments (including quizzes and graded discussions) for specific students, or give students different due dates for the same assignment. 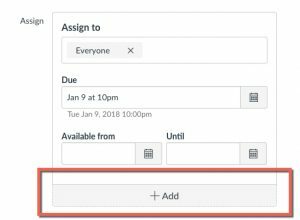 Read more about this new feature after the jump. 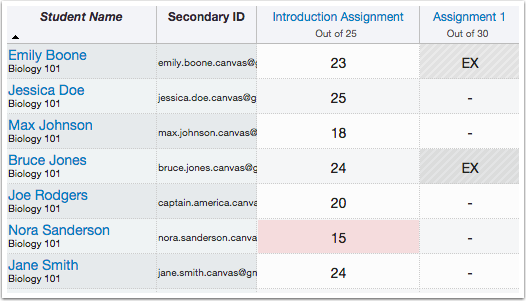 ...continue reading "Differentiated Assignments in Canvas"